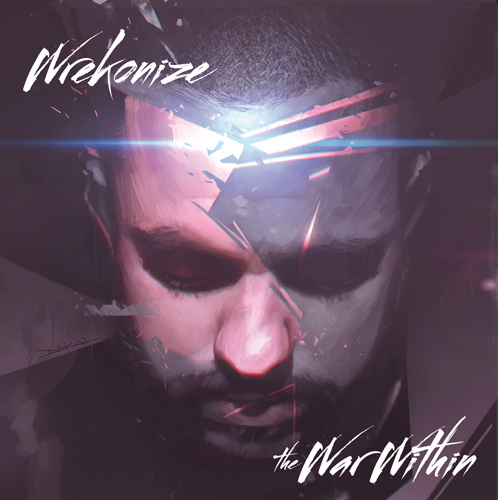 Born in London, brought up in South Africa, and based in Miami, Wrekonize’s vocal capabilities are as diverse as the background that bred him. Wrekonize made a name for himself as a battle rapper before joining ¡MAYDAY! with fellow Strange Music artist Bernz in 2009. While the MTV battle rap champion can bust with the best of them, it’s often his knack for hooks and harmonies that give ¡MAYDAY! the eclectic, energetic sound they’re known for. In addition to his work with ¡MAYDAY!, a bevy of guest features for his Strange labelmates (see gold record “Fragile”), and a packed live tour schedule (par for the Strange Music course), Wrekonize is also developing a highly successful solo career through his two concept albums, The War Within (2013) and Into The Further (2017). 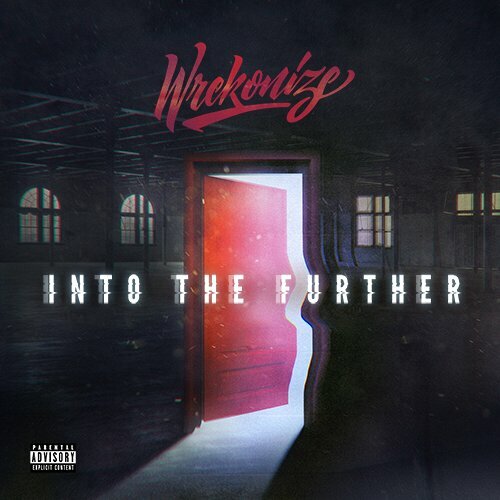 Wrekonize is currently plotting the final installment for his introspective trilogy and will continue to craft hits with ¡MAYDAY! in the meantime.